Shaping the course of Modern art to come, French painter, Claude Monet is a pivitol figure in Western art history. 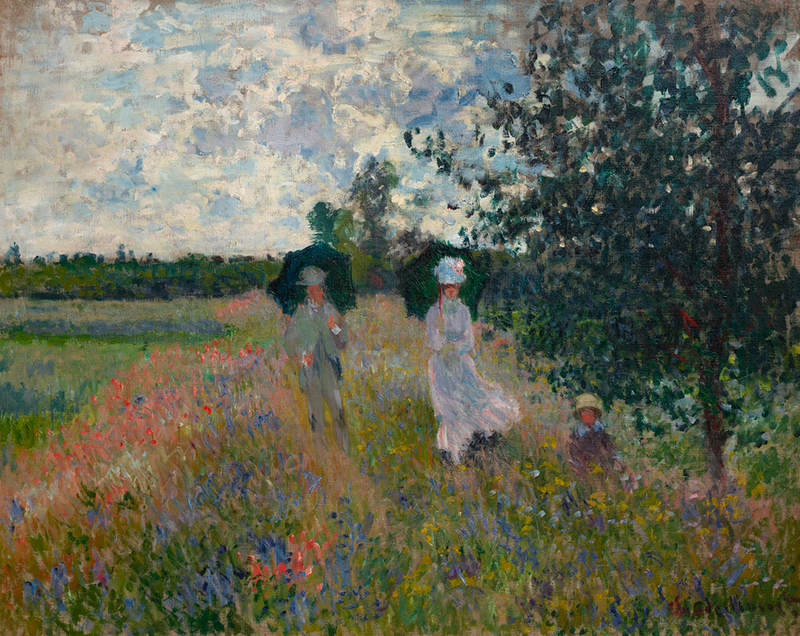 His 1872 painting Impression: Sunrise, gave name to the avant-garde movement of French Painters called Impressionism. 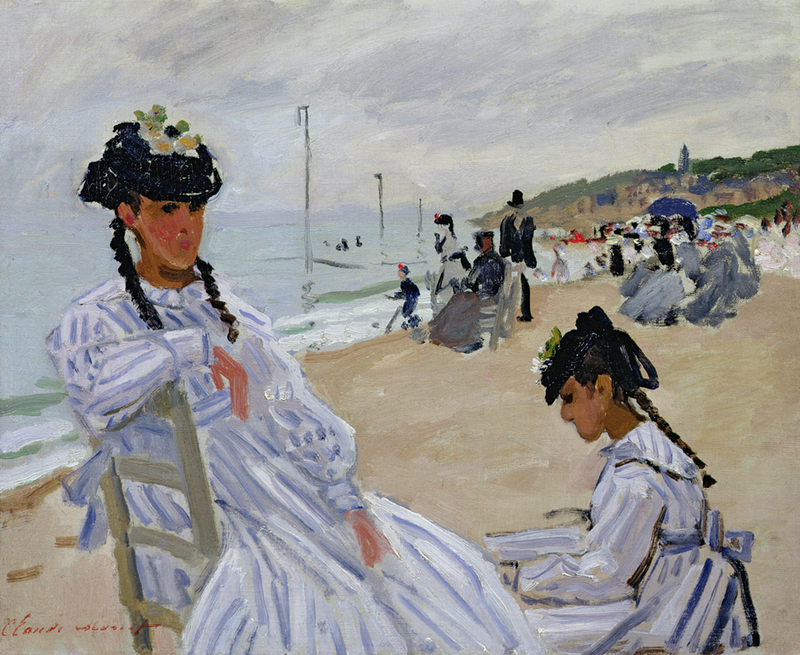 And his most important works is showing at the Vancouver Art Gallery this summer. The only presentation of the exhibition in North America. 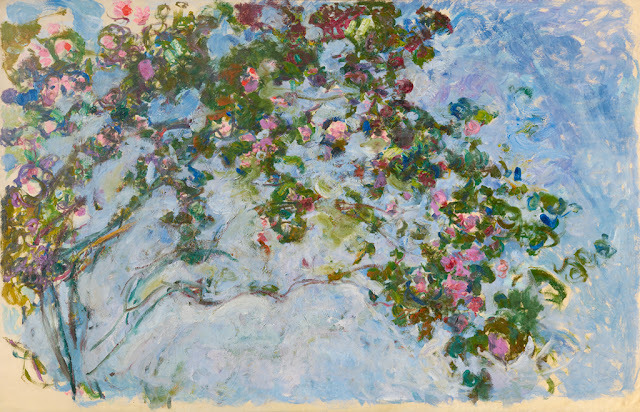 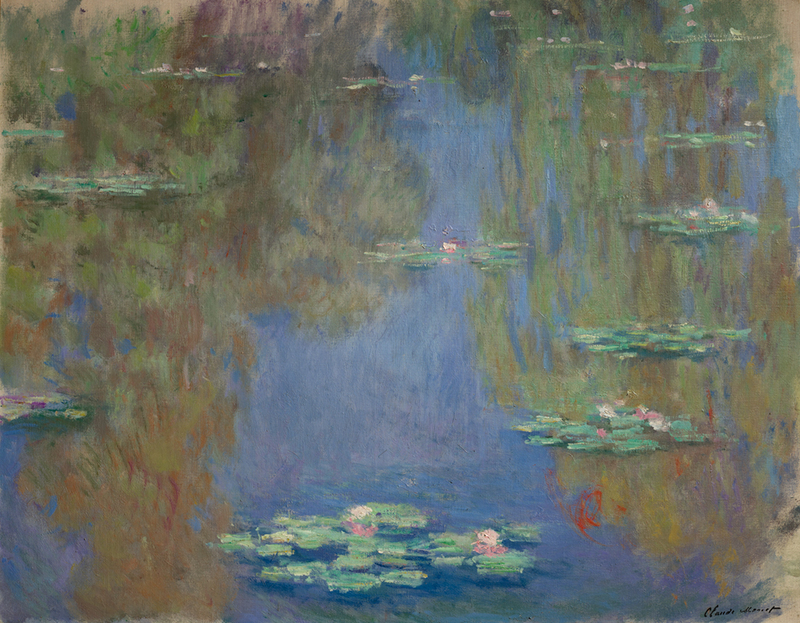 "It is that appreciation of light, combined with Monet’s profound connection to nature, that gives his work an intensity of vision that remains fresh and vital." The exhibit will have thirty-eight of Monet's paintings, which he chose himself to represent his life's work spanning the course of his long career from the Musée Marmottan Monet, Paris. 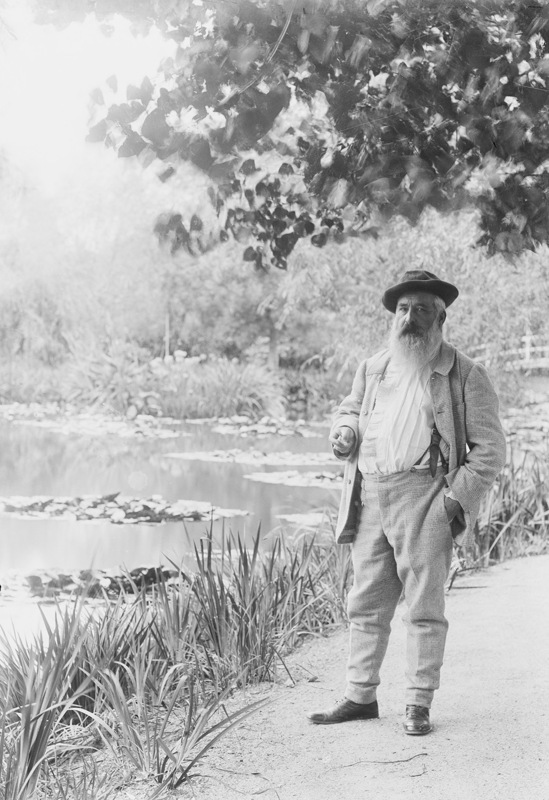 The series reveals Monet's love of plants and water featuring renderings of weeping willows, waterlilies and the Japanese bridge in his garden, as well as the portrayal of modern life in his early figure studies to scenes of the Parisian countryside and views of the River Thames. 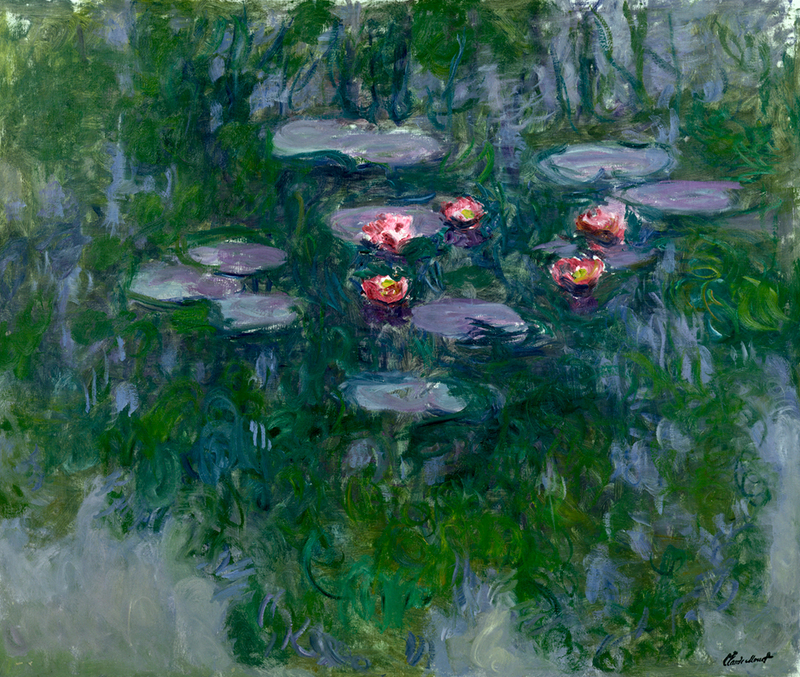 "These works attest to Monet’s dedicated experimentation toward a novel approach to painting, which sought to capture the fleeting appearances and colours conjured by variable light."